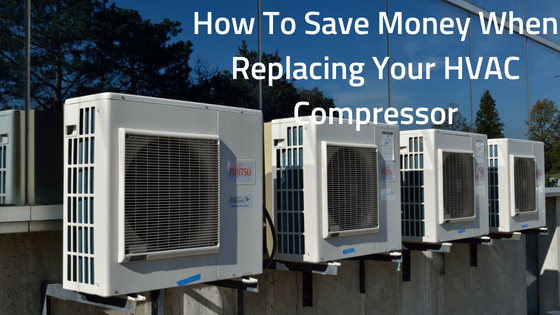 The compressor is one of the most expensive components to replace in an HVAC system. 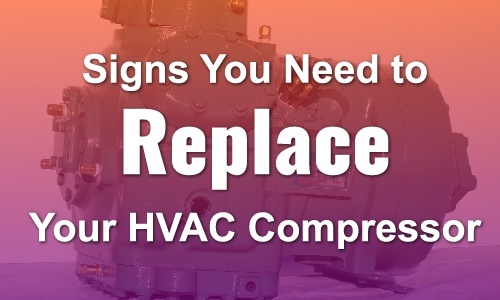 However, an HVAC compressor will inevitably reach the end of its service life. 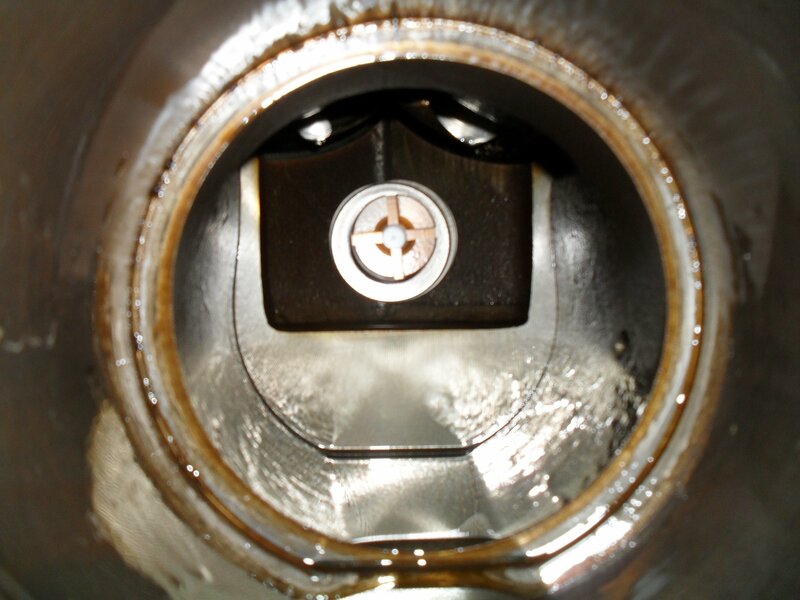 When this happens, businesses need to invest in a compressor replacement. 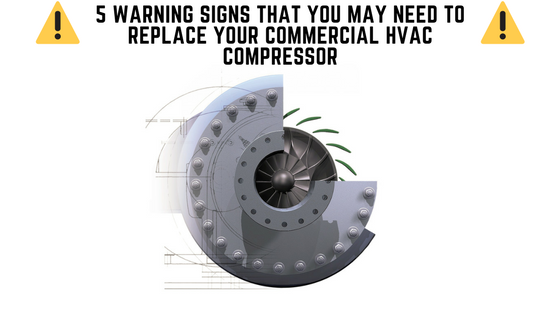 When an air conditioning compressor fails in an industrial or commercial environment, such as an office building or grocery store, which relies on the proper climate provided by the HVAC system, it is crucial that the issue is addressed and repaired as soon as possible. 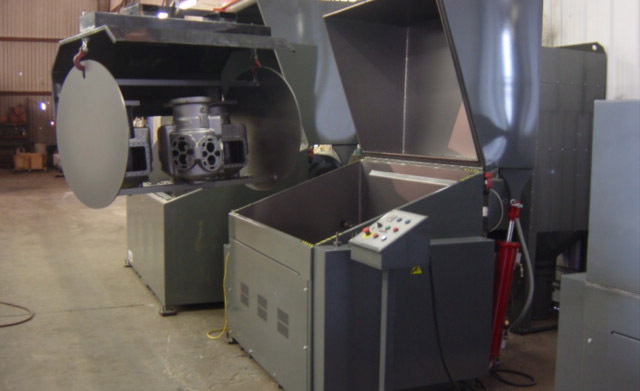 Here at Compressors Unlimited International, we offer HVAC compressor replacement and remanufacture to help you get things back to work. There’s nothing more frustrating than experiencing technical difficulties with the systems that keep your business running. Problems with heating and air conditioning can spell big problems for a business, making your work environment uncomfortable or even impossible for employees to work in. Even more importantly, you have the potential to lose clients, money, and time, if your facilities are client facing. 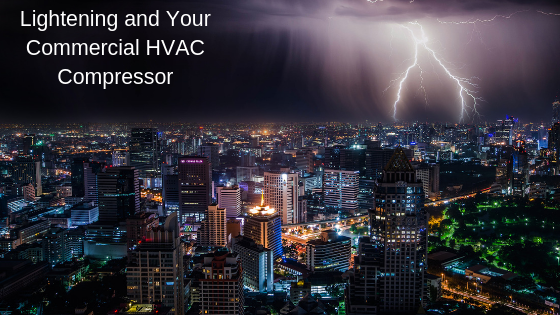 Before you decide to give in and buy a new HVAC unit, read on for some tips: you may just be in need of a HVAC compressor replacement to fix your issue. This can save you big bucks!